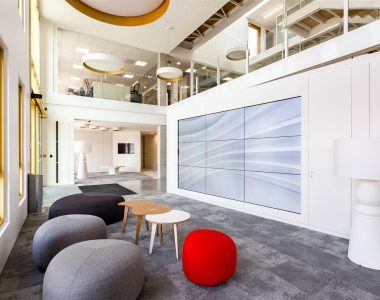 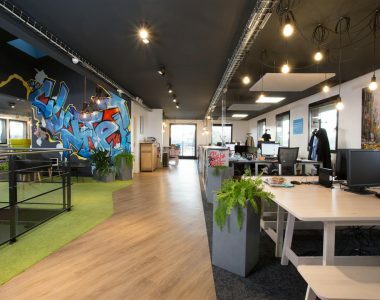 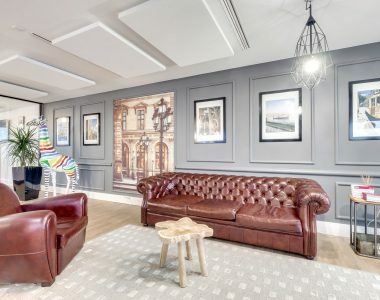 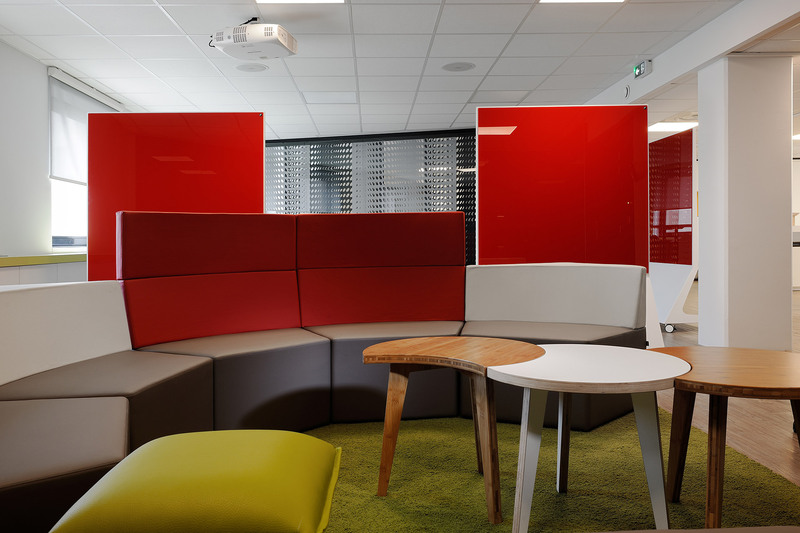 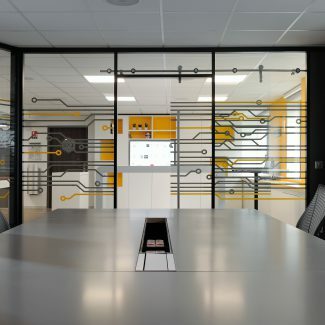 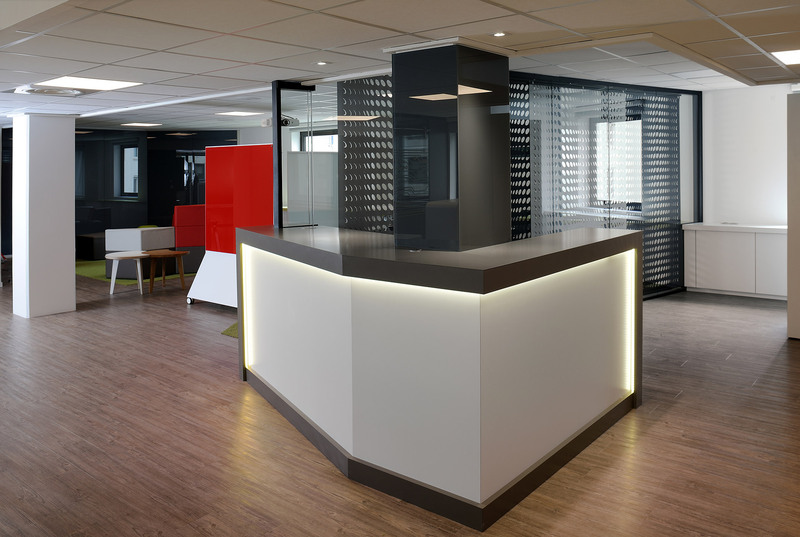 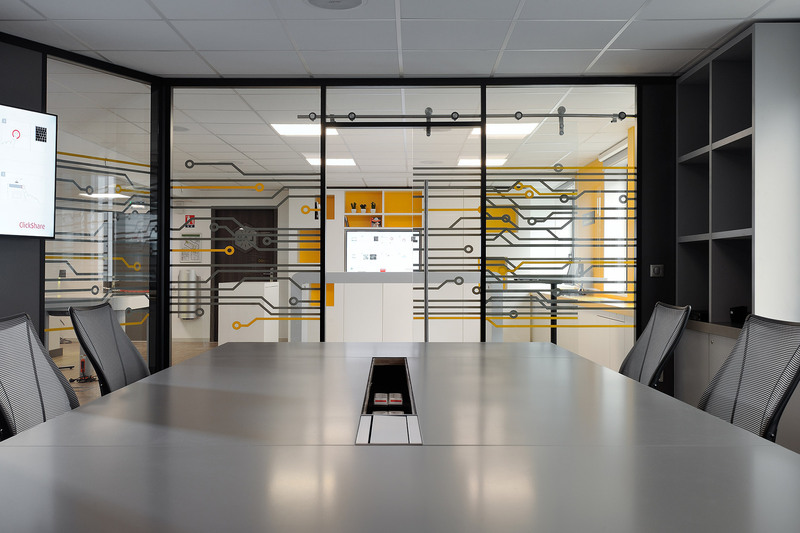 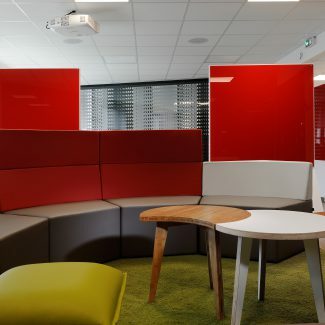 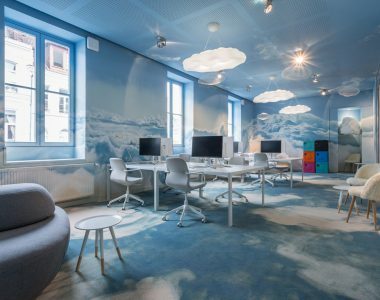 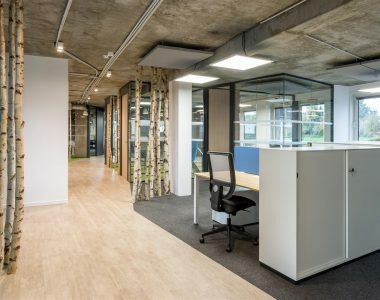 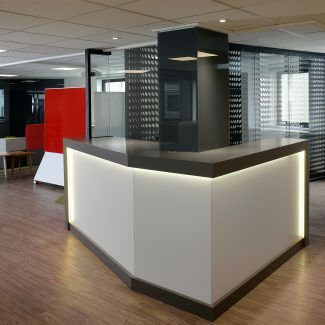 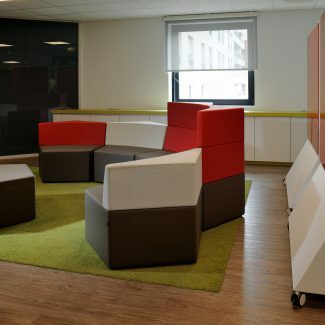 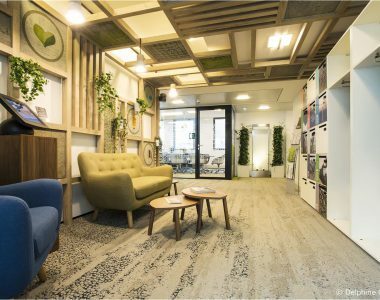 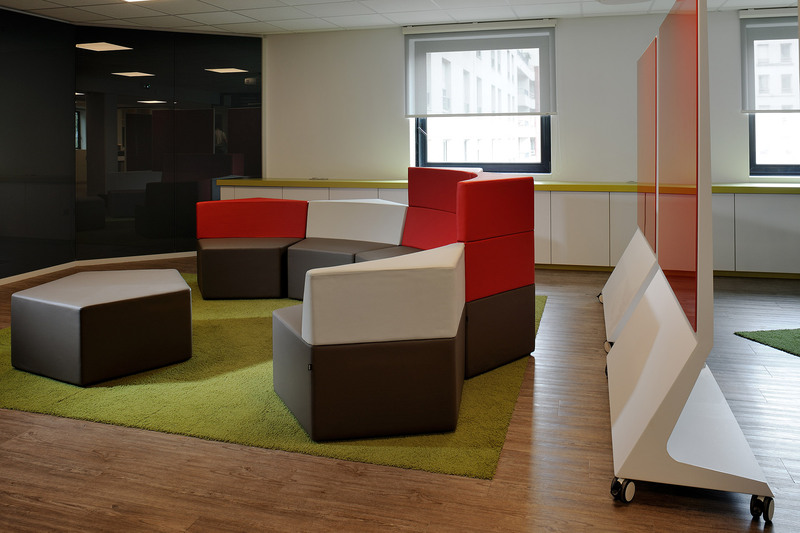 EDF, the leading electricity producer and supplier in France and internationally, placed its trust in Tétris once again to develop a multiple workspace project in agile mode (creativity space, showroom, development space, relaxation area) in 48 hours. 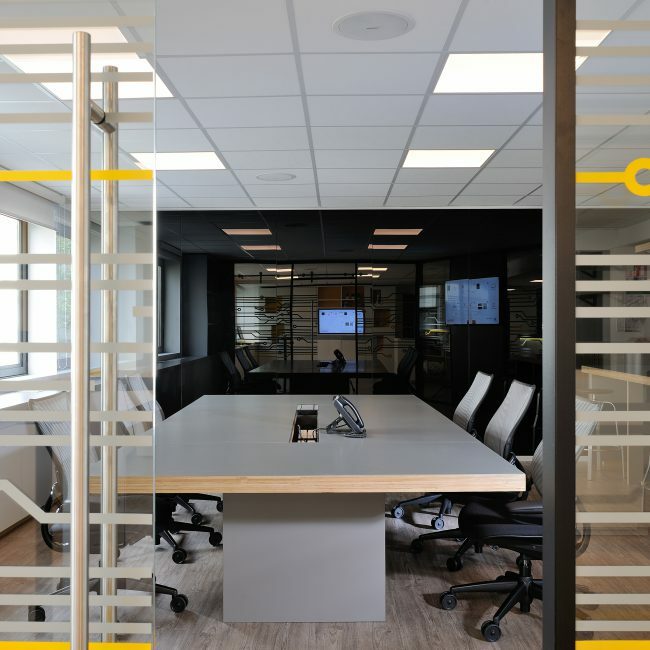 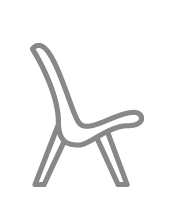 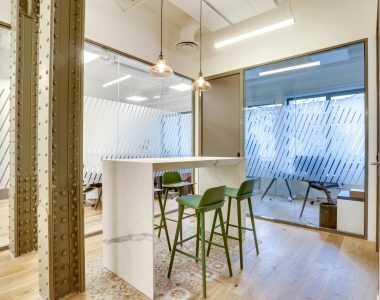 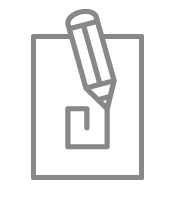 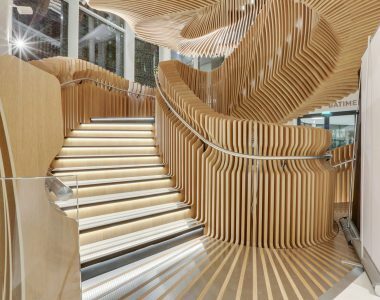 Our mission was, initially, to design the spaces, furniture and related architectural principle, and support the client with the Technical building aspect. 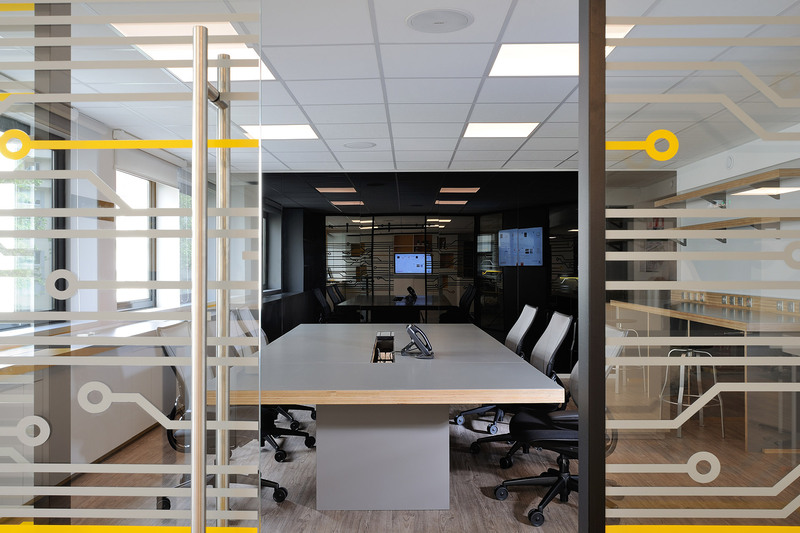 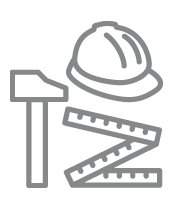 With the aim of opening these spaces in early May, the client then entrusted us with the building work in General Contractor mode with a 2.5 month schedule.